Turner's Panelbeating is MTA assured and a member of the Collision Repair Association which is effectively the "Master Builders" of the auto repair industry. 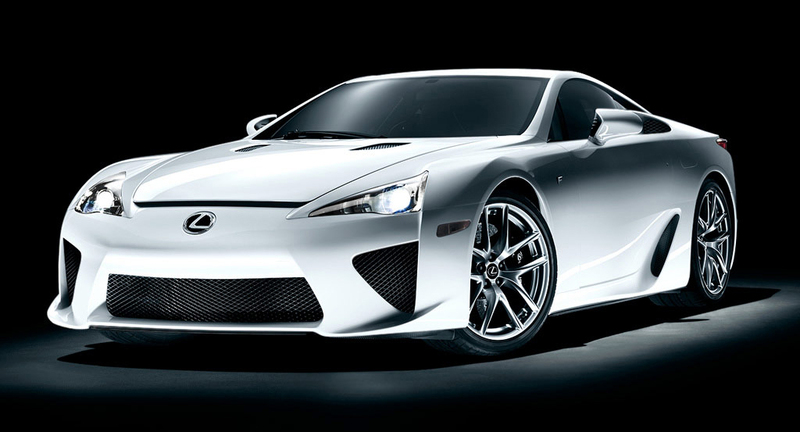 We are also a nominated repairer for Vero, Toyota Insurance,IAG,NZI,STATE and AMI. We are an approved IAG repairer and listed on IAG's ORM system and the Parts Trader website which ensures better parts prices. Turner's Panelbeating differentiates between other Panel & Paint shops as we not only recommend, but encourage, genuine new parts. We guarantee our workmanship . Turner's Panelbeating will take over the vehicle warranty for all our repairs . We operate a quality control checklist on every stage of the repair process from the moment a claim is made to when the car is completed and our customer is happy. We ensure every vehicle is washed before repairs are commenced, and professionally groomed before they depart our premises. With every stage of our repairs being traceable and monitored we succeed at delivering a quality service, every car, everytime. 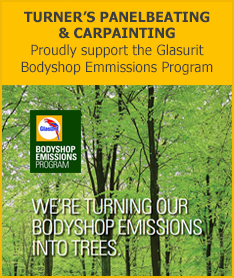 Our paint partner is Glasurit, which is widely known to be the top performance paint and carries a lifetime warranty. Winners of the WESTPAC business awards 2012 For Excellence in Information Management, finalist MTA people's choice Collision Repairer 2010. In 1986 Turner's Panelbeating won the contract for North Shore Toyota's nominated repairer, which we have successfully held since.